Yes Fr. Michael and Fr. 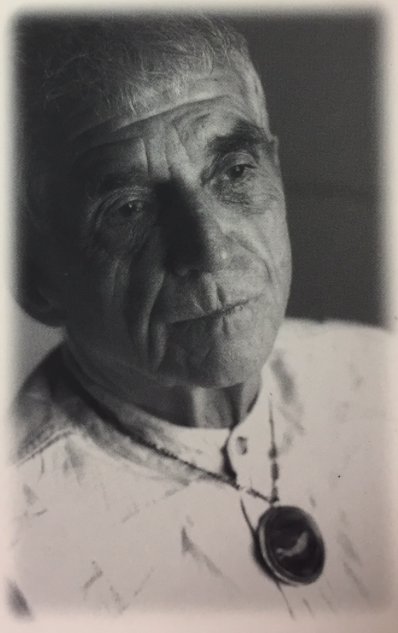 Berrigan . . .
. . . there is HOPE. However there is HOPE only if we have repented and accepted Jesus Christ as our Precious LORD and Saviour. When we do the preceding we enter the Kingdom of Heaven and inherit all it’s riches. Thank you LORD for accepting me as your child. Because of all you have done I have HOPE.